The Ontario Amateur Wrestling Association works with Coaches, Officials, Athletes and other members and partner organizations to foster the growth and development of the sport of Amateur Wrestling throughout Ontario. The Ontario Amateur Wrestling Association (OAWA) is the Provincial Sport Governing Body in Ontario for all aspects of amateur wrestling, including Freestyle, Greco-Roman, and Women’s Wrestling and as sanctioned by the International Amateur Body for Wrestling, United World Wrestling (formerly known as FILA). United World Wrestling is the international member of the International Olympic Committee (IOC) for Wrestling. The OAWA is an incorporated not-for-profit organization that has been in existence for well over 50 years in Ontario (incorporated in 1978). The OAWA works with member-clubs throughout Ontario as well as other organizations like the Ontario Federation of School Athletic Associations (OFSAA), Ontario University Athletics (OUA), Canadian Interuniversity Sport (CIS), the Coaching Association of Canada (CAC), the Coaches Association of Ontario (COA), the Sport Alliance of Ontario (SAO) and other sports groups. 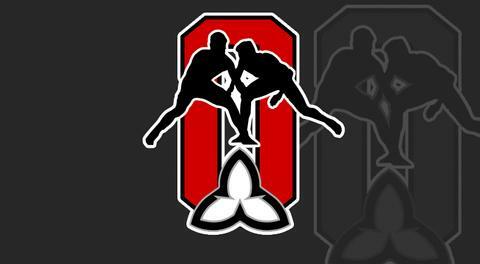 The OAWA is the recognized body for all styles of Wrestling, as recognized by the Ontario Ministry of Culture, Tourism and Sport, as well as being the Provincial affiliate in Ontario of Lutte Canada Wrestling . Individuals wishing to find out more information on amateur wrestling in Ontario, including confirming those clubs in Ontario that are members in good standing of OAWA and thereby covered by OAWA, eligible to participate in OAWA programs, and which operate subject to the Policies and Procedures of the Association are invited to contact the OAWA as noted above.